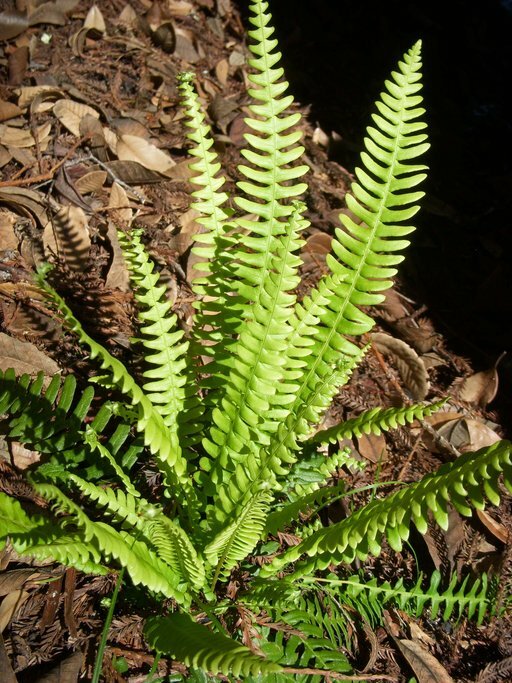 Blechnum spicant, a pteridophyte, is a fern that is native to California, is also found elsewhere in North America and beyond. 0000 0000 1109 2594:!/app/up/entry/46/th/13963.jpg:!/app/up/gp/27/th/5497.jpg:!/app/up/mg/184/th/mg55393-0.jpg:!0000 0000 0607 1333:!0000 0000 0906 0846:!0024 3291 2015 0049:! 2009 Neal Kramer:!2017 Luen Miller:!2013 James Gonsman:!2017 Gregory Arena:!2007 Dr. Mark S. Brunell:!2006 Charles E. Jones:!Sherry Ballard 2000 California Academy of Sciences:! :!po66329:!gp5497:!mg55393:!:!:! :!